If you’re looking for a fantastic free Lunar New Year craft activity, you’ve come to the right place! Our Year of the Pig Puppet Craft will be a huge hit with your students. 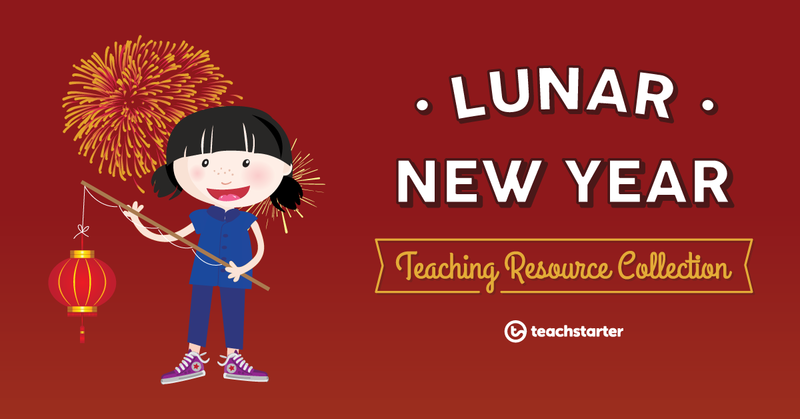 It’s just one of the many awesome teaching tools available in our Lunar New Year Resource Collection. Lots of Australians observe Lunar New Year, which is celebrated on the first day of the lunisolar calendar. It originated in East Asian countries including China, Thailand, Korea and Vietnam. This year, Lunar New Year is on February 5. What’s Lunar New Year All About? You might wish to introduce your free Lunar New Year craft activity by showing your students this short video clip explaining the history of the occasion – featuring puppets! As always, please preview the clip to assess whether it’s suitable for your students. 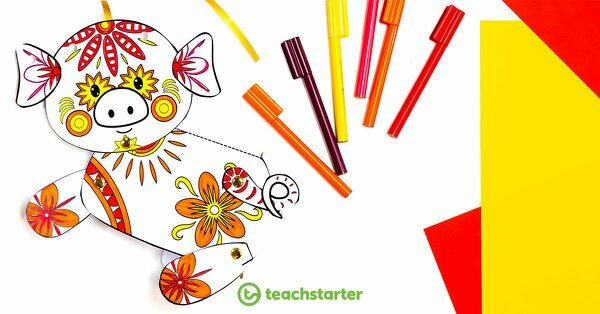 Our [FREE] Year of the Pig String Puppet Template is the latest addition to our fantastic Lunar New Year Resource Collection! Your students will love creating this happy little pig whilst learning about the Zodiac animal of the moment! 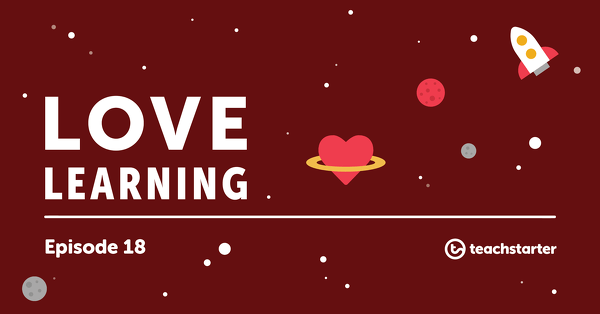 This free Lunar New Year craft activity can be used across all primary year levels. 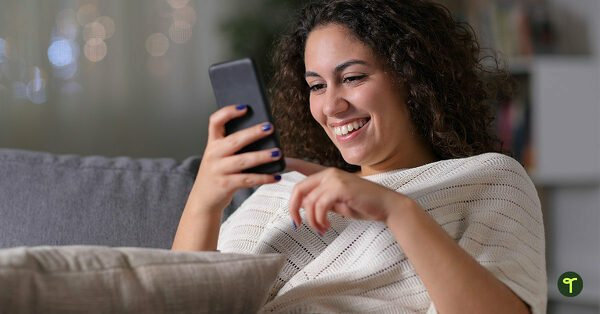 Instructions are printed on the template itself, but you may also wish to show your class the video above before beginning. I would suggest having very young students use tape instead of split pins to attach the pig’s body parts – it’s considered very bad luck to jab yourself with a sharp object on Lunar New Year! 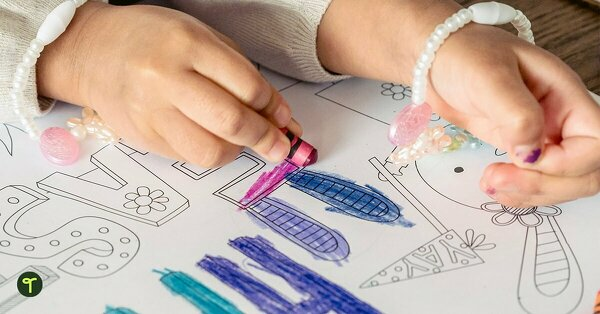 Also, for little ones, printing the pre-decorated version on coloured paper may help them focus on the fine motor skill of cutting. Lower primary children will enjoy the mindfulness associated with colouring the decorated version of the pig template, with it’s intricate, swirly design. For older students, download the un-decorated puppet template, and have them design a beautiful pattern on the pig prior to cutting! You could even ask your upper primary students to research the traits of the Zodiac pig and script a short puppet play starring it. In China, marionette puppets similar to this one have been used to pass down traditional stories for thousands of years! They can research the pig’s Zodiac tale online. 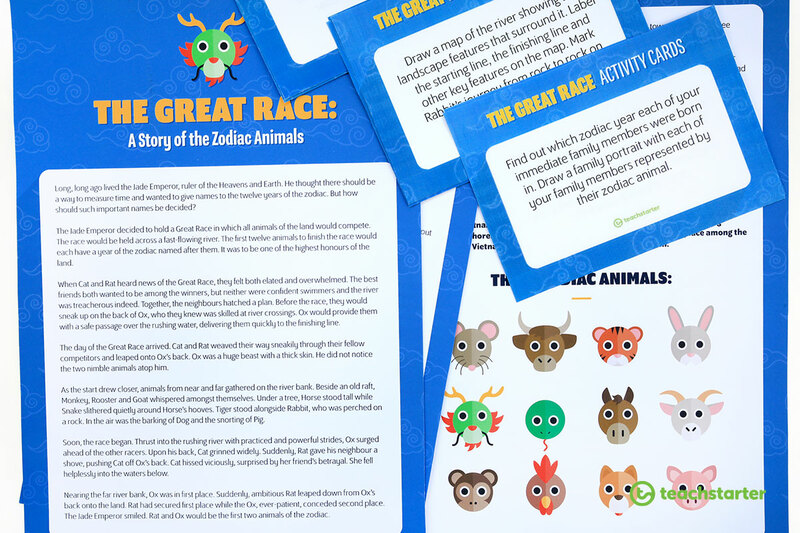 If your kids enjoyed this free Lunar New Year craft activity, they’ll probably be intrigued and ready to learn more about this culturally rich East Asian tradition! 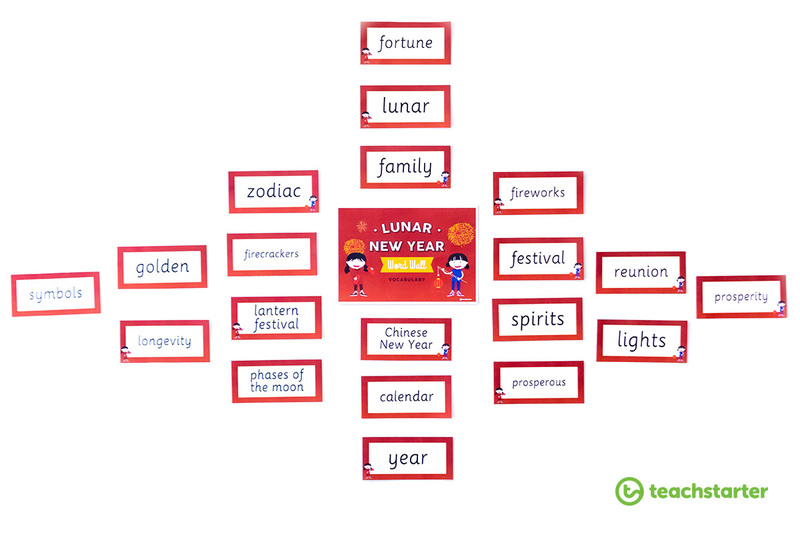 Fifty-eight Lunar New Year related vocabulary cards for a word wall. 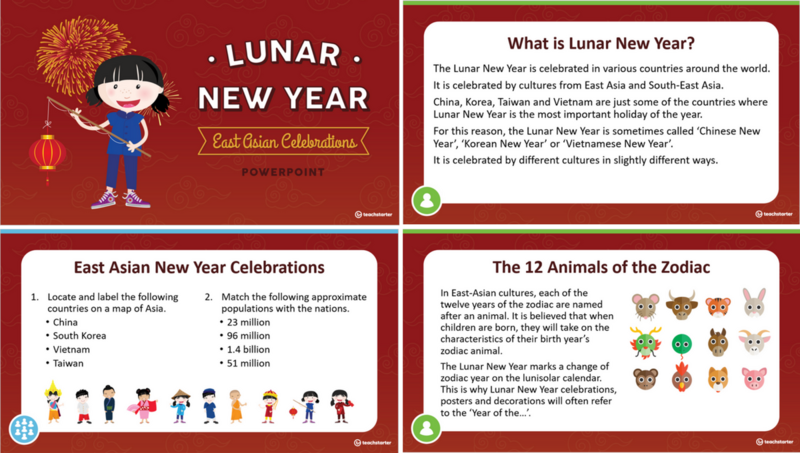 A 21 slide editable PowerPoint presentation about East Asian Lunar New Year celebrations and traditions. A poster with information about Chinese New Year. Use this poster to teach your students about the Chinese Zodiac. We wish you a happy, prosperous and fun Lunar New Year! 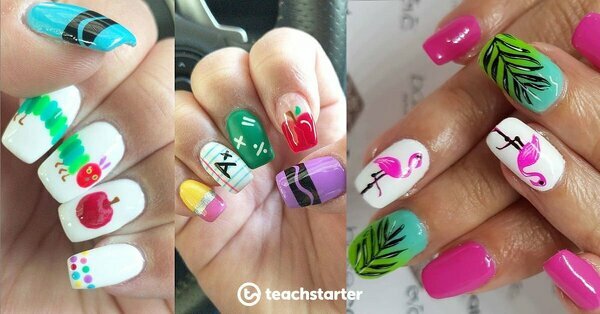 Don’t forget to #teachstarter on Instagram to share your students’ wonderful work!